So i did a little bit of shopping seeing as how it was my birthday not so long ago and to calm my nerves since i have exams soon :) Hello shopping therapy!! Any way these are a few of the things i bought. 1. I have had my eye on this midi skirt from topshop for a while now and i thought my birthday would be the perfect time to splurge and get it. you can see it properly here. It does size up big so buy a size smaller than you would normally wear if you do decide to get it. 2. Bad t-shirt from Primark. I am sure you have all seen the one word printed t-shirst everywhere from primark to topshop to american apparel but when i saw this bad one from primark i just had to get it especially at just 4 pound. Keep an eye out since i will be featuring it in an outfit post sometime this week. 4. Jump to the print you can see in the middle. i LOVE this midi dress that i ordered online. It is perfect since i can dress it down in the day with some converse and dress it up with a statement necklace and heels at night for a perfect girls night out or dinner date. 4. My love for all things cobalt blue continues and although i already have this skirt from primark in black when i saw the blue i had to have it and at just 8 pounds it was a steal!. How amazing are these shoes. I just had to show you guys a close up. I was scared they would ruin fast seeing as how they are primark so i brought two of the same shoes just to stock up. Hurry up summer i want to wear my nice shoes!!! Have wanted these two pieces of jewellery from h&m for a while now but they were sold out in my local one so when i went to the one on oxford street last week i didnt even hesitant when i handed over my money.!!! I swear My body shout hallelujah every time i moisturise. 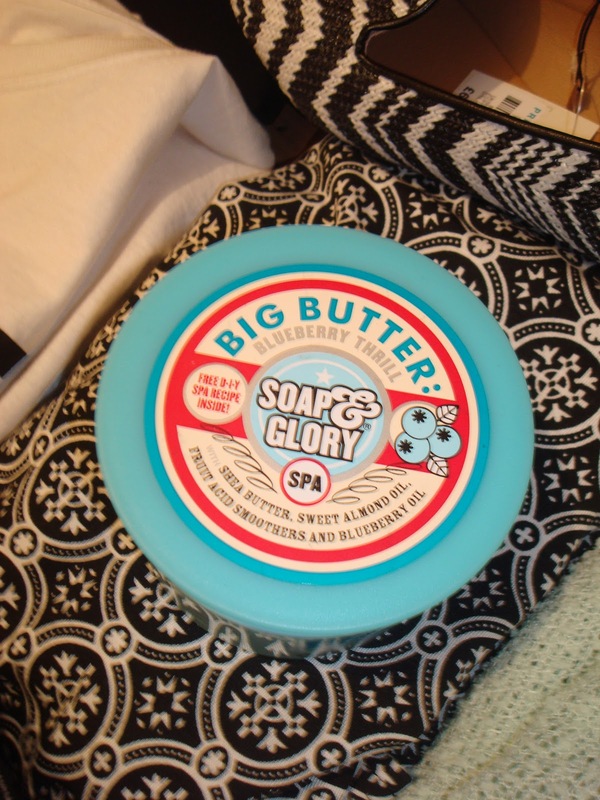 Honestly i just love soap and glory products. They just cant go wrong in my eyes! And this one smell soo yummy. Its leaves my skin 'elasticky' and moist and soooo solo soft. 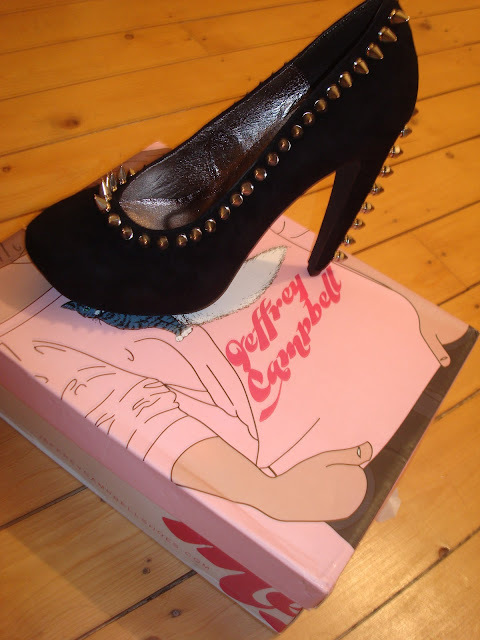 And finally my babies... ARGHHHH I LOVE JEFFERY CAMPBELL. I treated myself to these bad boy madames for my birthday and i love them and cant wait to style them. What new things have you welcomed into your fashion family and what is your fav item from my haul? I adore the silver band rings you purchased, I have been on the hunt for gold ones that fit my skinny fingers! Those JC's are bomb girl :O I'm also following back on GCF.